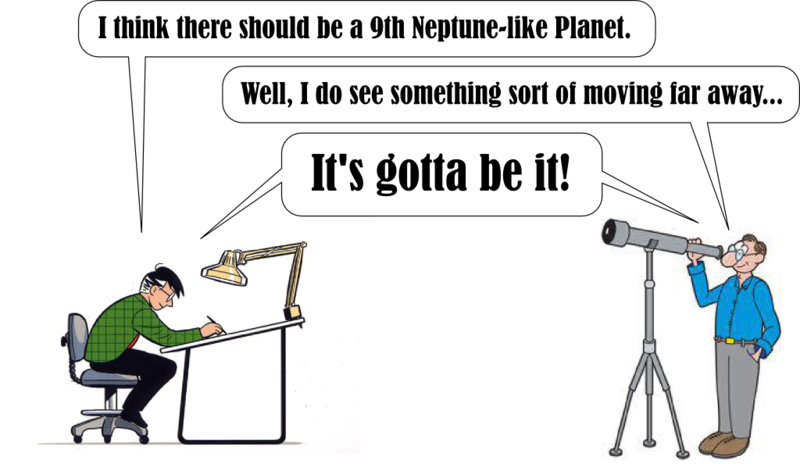 In 2006, Pluto was officially demoted from its planetary status. When we dig a little bit, this isn't much of the surprise. What's more interesting is rather why it ever was regarded as a planet, as the History of Pluto highlights a magic enterprise that science is!